Holiday update and my new website is finally live! 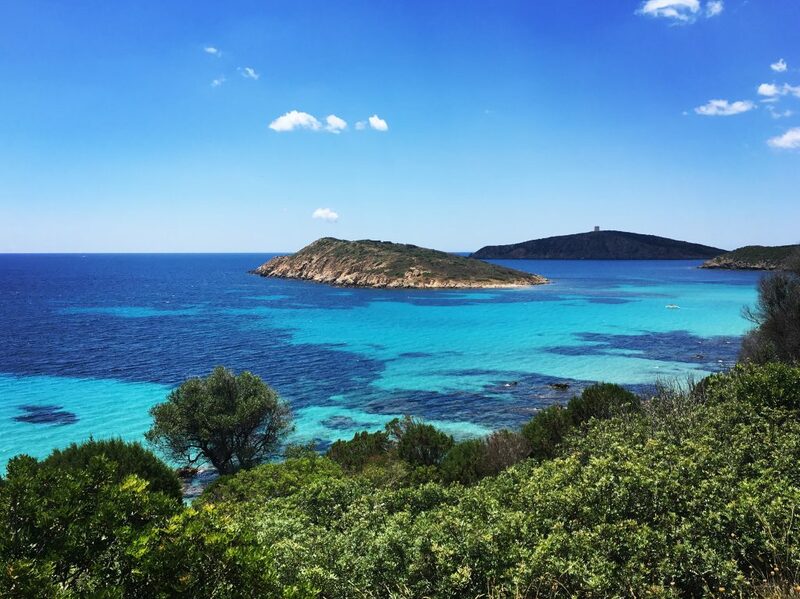 I have been away on my travels again, this time in Sardinia, so make sure you have a look on my Instagram for some more gorgeous holiday snaps. 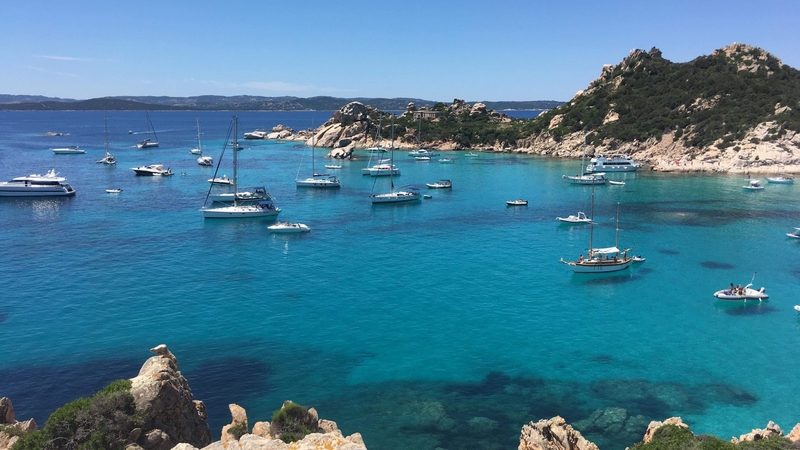 It was my first time sailing around the Maddalena archipelago and I must say I was blown away by its beauty. There are so many different shades of blue in the water, swimming in it amongst all the fish was a truly mesmerising experience. And in other news my website is finally live again with a brand spanking new design! Thank you so much to the awesome Christophe Pastor for all your hard work, you’ve done a great job with it.